Animal rescue centres are blaming a massive 420% increase in abandoned wolf-like dogs – to Game of Thrones. 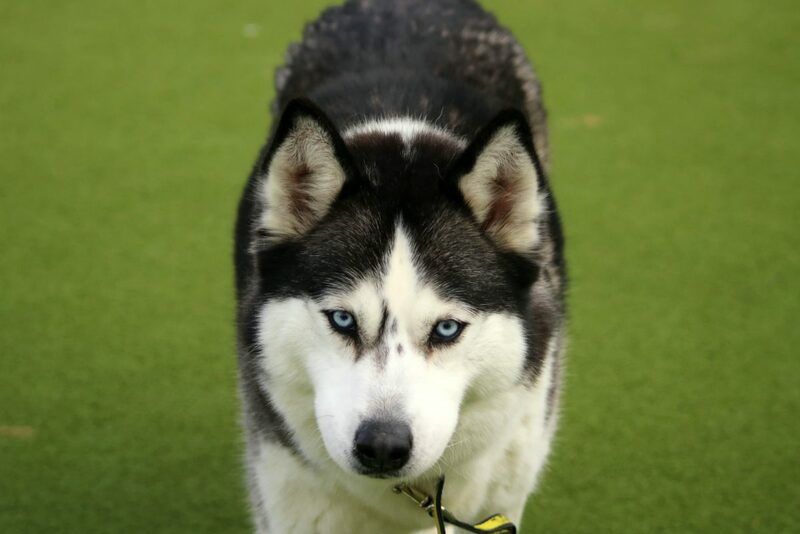 The Dogs Trust has seen a huge increase in the number of Alaskan Malamutes, Siberian Huskies and Akitas in their care since the TV series aired in 2011. There were only 79 of the ‘wolf’ dogs cared for at Dogs Trust in 2010 – compared to 411 last year. In comparison, the number of other large breeds finding themselves given up by owners – like Rottweilers, German Shepherds and Weimaraners – has fallen by 22%. In the TV show, the children in one of the main families – the Stark clan – rear large direwolves, and the animal is the family’s emblem. 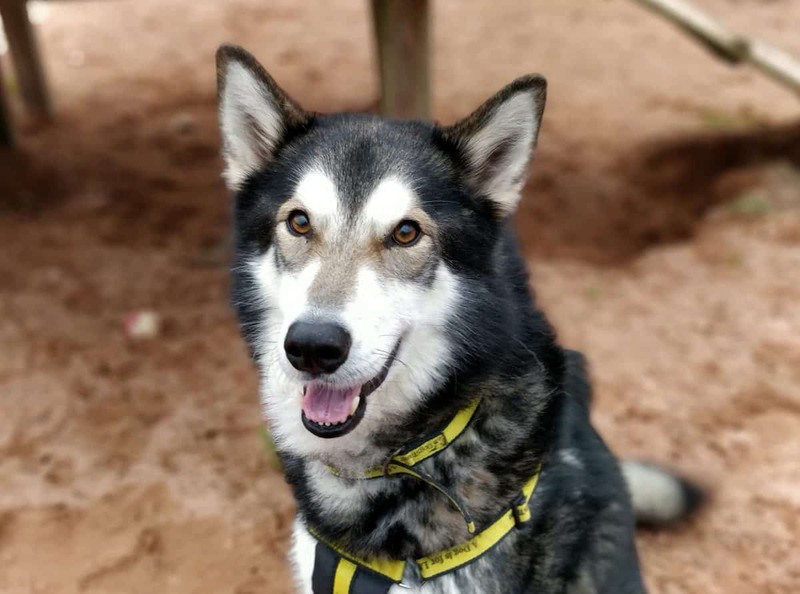 The final season of the fantasy drama is set to air this month, and Dogs Trust hope it means the charity will see fewer ‘wolf’ dogs in the future. Operations director Adam Clowes said: “Since the start of Game of Thrones we have seen a huge increase in the popularity of wolf look-a-like dogs, but we urge owners to remember a dog is for life, not just the duration of a TV series. “They are beautiful, large, powerful dogs and they make loyal companions but as they were originally bred for more physical past-times, such as pulling sledges in cold climates and hunting. “They need a lot of physical and mental stimulation every day and not all owners are able to provide that. “However, with the end of the series, we really hope we see fewer of them coming to us in the future. “Dogs of all shapes, sizes and ages can bring so much joy to our lives but we would urge everyone to do their research before getting a dog so they don’t risk finding themselves in the heart-breaking position of having to give them up. The charity, which finds homes for around 15,000 dogs annually, said it is currently looking after 28 Akitas, Malamutes and Huskies at its 21 rescue centres. Staff fears this number will go up over the course of the year, while the series airs.